Vodafone will double the number of European cell sites in its 5G Narrowband Internet of Things (NB-IoT) network footprint by the end of 2019. The major prioritisation of NB-IoT within Vodafone’s existing capital expenditure plans reflects the demand it has seen from enterprise customers. The world’s biggest, international NB-IoT network will be available in 10 European countries, including planned launches in the UK, Romania and Hungary. 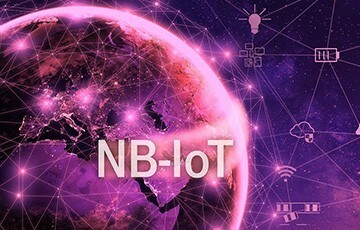 NB-IoT operates in licenced spectrum to guarantee customers quality of service, provides strong coverage over large areas – even when devices are underground or deep within buildings (+20 decibels coverage vs GSM) – provides greater power efficiency, so devices can run on batteries for 10 years or more on a single charge, and provides Vodafone with the ability to support upwards of 50,000 devices in a single cell without congestion for the first time.